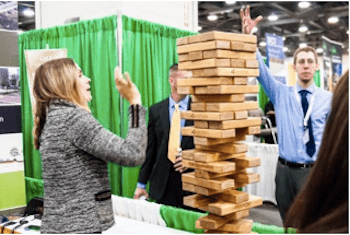 The OTEC (Ohio Transportation Engineering Conference)has become the destination for civil engineers and transportation enthusiasts to mingle and keep up with the latest transportation trends. In fact, this year’s huge turnout filled the Greater Columbus Convention Center exhibitor space to maximum capacity. For those not familiar with this two-day conference, OTEC is formally described as being both “the birthplace of aviation and innovation” and “a place for transportation professionals to learn about and discuss new ways to safely and efficiently move people and goods throughout the state.” It’s a great venue for attendees to meet new engineers inside and outside of the transportation industry, including those who work in water resources and environmental services. 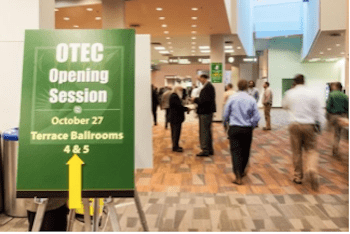 This year, OTEC had engineers and exhibitors ranging from storm water control and material testing to traffic management and geofoam manufacturing. 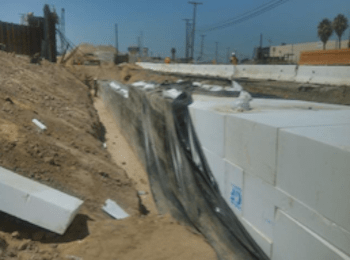 The conference also helps engineers keep up with the latest trends in roadway and bridge construction, such as geofoam coverage, lining distribution boxes and grease interceptors. 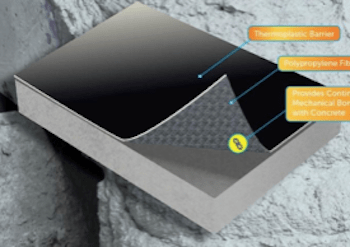 For more information on these and other trends, click here to read our Geofoam Blog and here to learn about our new Precast Concrete Protection System. Start planning now to attend next year’s conference as both a visitor and an exhibitor. It will definitely be worth your time. Did you attend this year’s conference or have you attended one in the past? Tell us about your experience in the comments!